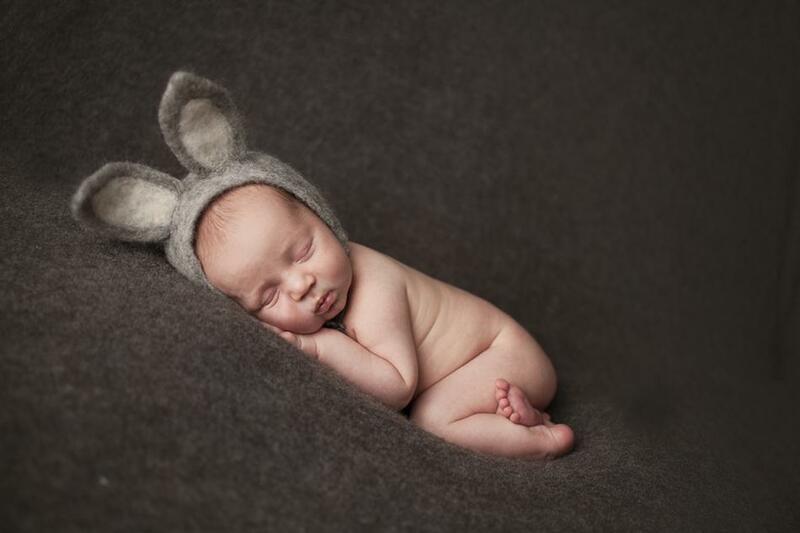 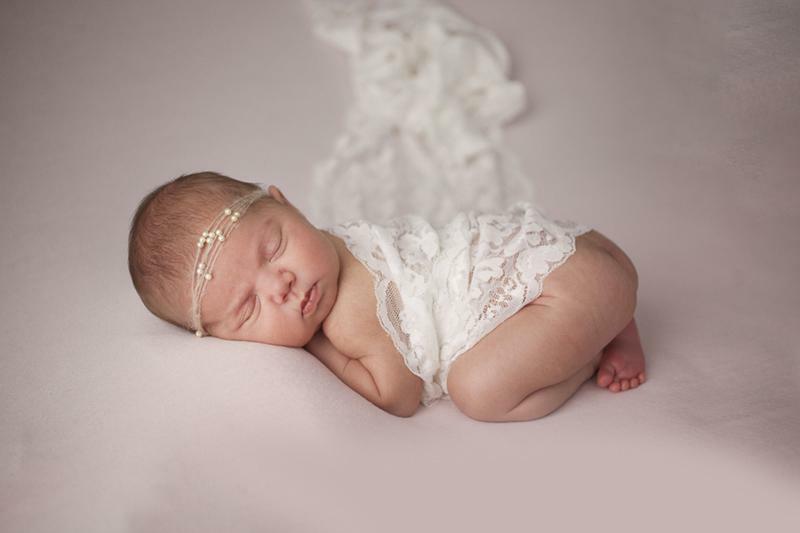 Suffolk/Cambridgeshire photographer specialising in maternity, newborns and baby. 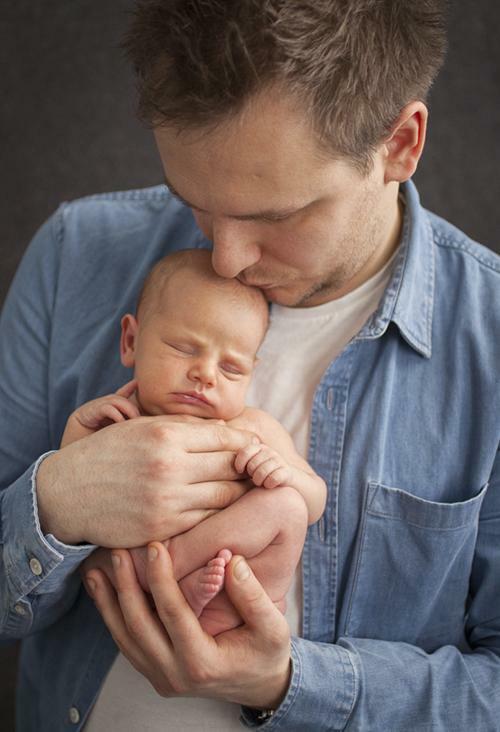 My photography sessions take place in studio in Newmarket, Suffolk and are very relaxed and friendly.The comfort of you and your baby are my priorities - I don't set time limits and sessions are totally baby-led. 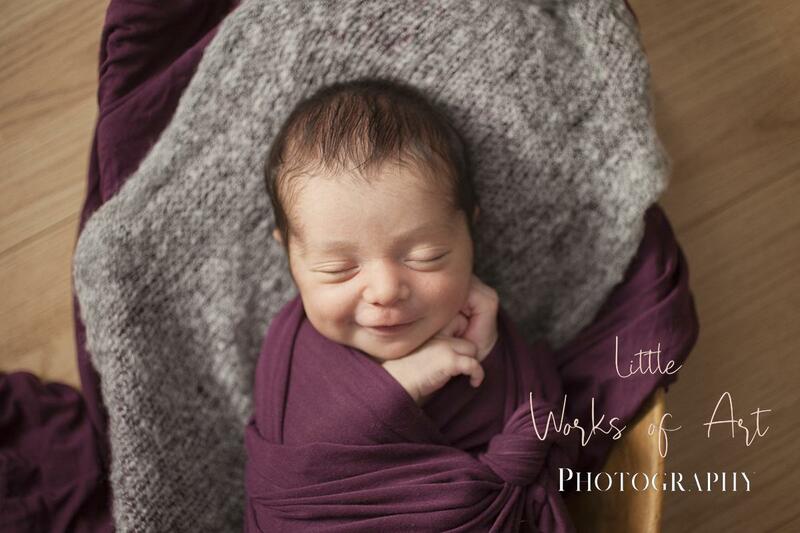 I encourage parents to sit and enjoy a rare still-hot drink and snacks, have a chat or even a cat-nap!I love to tailor your session to you - together we will decide how to style your session so that your photos look stunning in your home.I look forward to welcoming you and your baby.